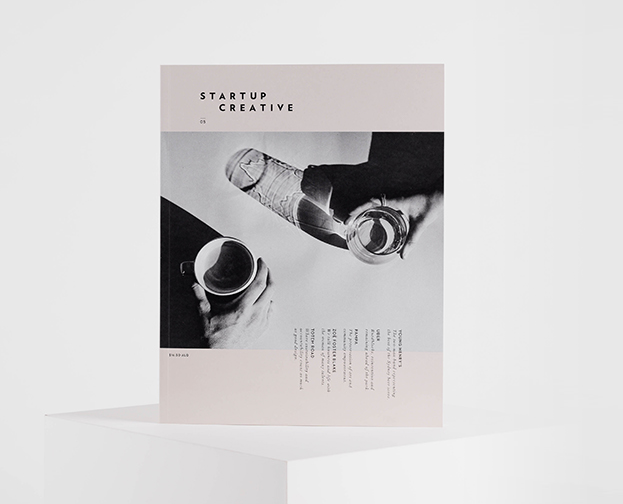 StartUp Creative is about stories: collating them into a unique and onpoint quarterly magazine that brings together creative entrepreneurs from across the globe. Packed to overflowing with real-life, raw examples of startup stories from the frontline of successful business, alongside oodles of how-to advice, resources, recommendations and inspo, you’ll be hard-pressed to find another magazine more uplifting, inspiring, or Eye-Of-The-Tiger-unashamedly-cranked-full-volume than this piece of dynamite. Grab a copy, subscribe, gift it to a friend kicking goals, serenade it by candlelight….whatever it takes to consume invaluable goodies on the regular. We’re behind you, all the way.